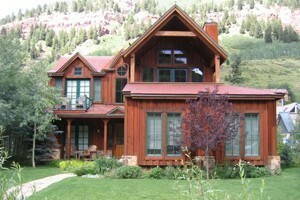 Accommodations are rustic but quite comfortable. Seclusion, panoramic scenery, abundant wildlife, and of course the ranch horses will be the highlights of your stay. 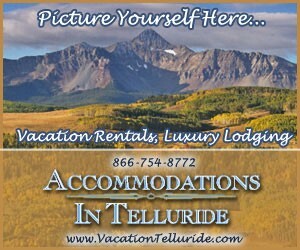 Guest ranch listings in our Telluride Lodging Guide.